Gregor Roth came to HU in 2016. A Fort Wayne native and resident, Roth serves as assistant professor of art and graphic design. He graduated from IPFW with an Indiana University degree in visual communication and design. Roth also obtained a MFA in studio arts from Maine College of Art. 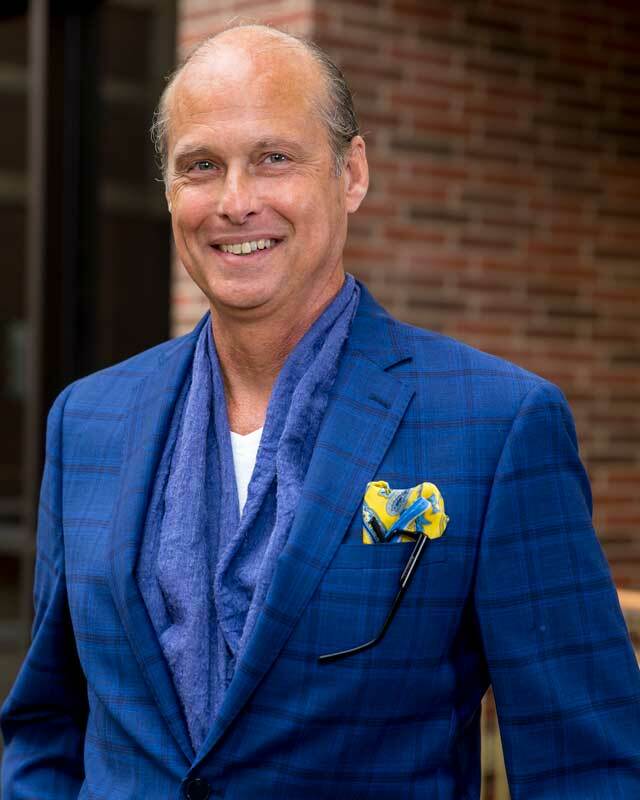 Before becoming a Forester, Roth worked as free-lance advertising and graphic design artist and an adjunct professor at Taylor University’s Fort Wayne campus and IPFW. Roth is married and has two children. He enjoys reading, writing, and creating art in his free time.